- Unique PartsBit tool breaks up battle vehicles into its components and puts them online for you automatically! Purchase of spare parts for individuals and companies is also possible. For making an offer for sale and for searching a required spare part just make some clicks. Our tip: Search service mask offers you to set a manufacturer’s code, reference code and OE- or OEM –number to be sure in a right choice of the articles. If it is a second-hand part, it is cheaper than the new one. But it in any case does not mean that it is of poor quality because second-hand parts are mostly serviceable and operate for many years. In details you will find specified list of cars for which the chosen spare parts are suitable. 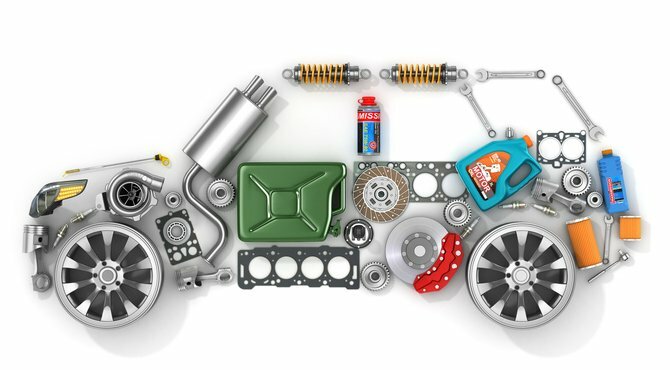 In such a way you can be sure once again that these spare parts are suitable for your car. At PartsBit you will get suitable new and second-hand spare parts fast and safely.